Shop Southern Illinois is underway! 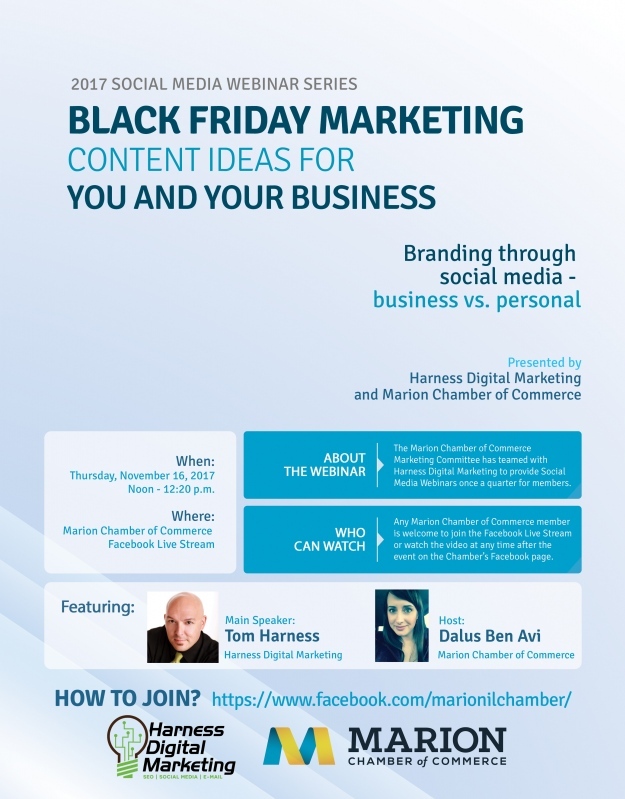 The Marion Chamber of Commerce Marketing Committee has teamed up with Harness Digital Marketing to provide Social Media Webinars once a quarter for members. The fourth Social Media Webinar will take place on Thursday, November 16 from noon to 12:20 p.m. on the Marion Chamber of Commerce's Facebook Live Stream. The main speaker will be Tom Harness with Harness Digital Marketing, who will speak about Black Friday marketing and content ideas for you and your business. 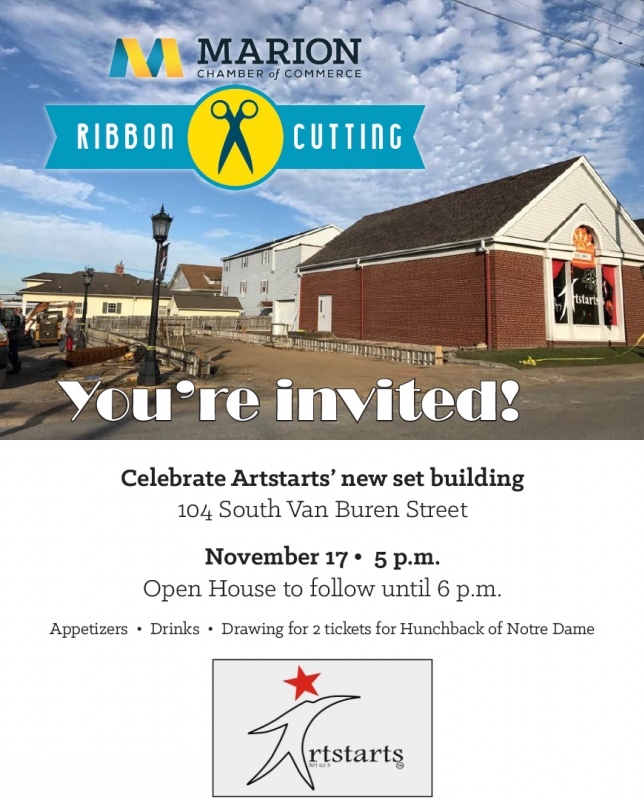 A Ribbon Cutting Ceremony will be held on Friday, November 17 at 5 p.m. for Artstarts' new set building, 104 South Van Buren, Marion. The event will include an Open House until 6 p.m., appetizers, drinks and a drawing for 2 tickets for Hunchback of Notre Dame. Display the decal. 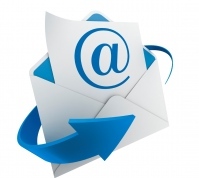 Email the Marion Chamber to get yours! Display/distribute the Shop Southern Illinois flier. 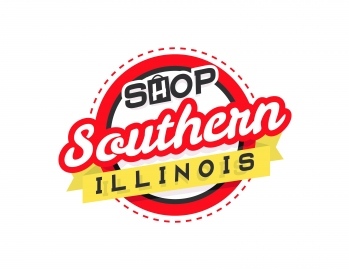 The effort, called “Shop Southern Illinois,” features a strong social media presence where residents can learn some of the reasons it is important for Southern Illinoisans to shop locally and where they may pledge to do most of their own holiday shopping in the region by using the hashtag #IBuySI. By making a post or tweet with the #IBuySI hashtag, participants are entered in weekly drawings to win prizes. Every quarter the Marion Chamber of Commerce Membership Committee holds a New Member Quarterly Luncheon. 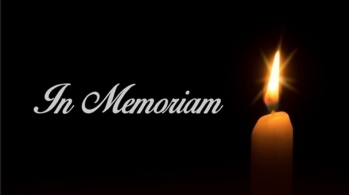 This quarter’s New Member Quarterly Luncheon will be held at noon at Tequila's on Tuesday, November 21. The Marion Chamber of Commerce Board of Directors election starts today and 14 candidates are on the ballot. The nine receiving the most votes will serve on the Board of Directors from February 2018 through January 2021. Erica Pancoast with Doggie Stylez, Inc.
Online ballots were emailed to all voting members of the Marion Chamber of Commerce today. The candidates were invited to the November Monthly Membership Luncheon on Tuesday, November 14 at noon at Kokopelli to be recognized. All voting will end at 4 p.m. on Friday, November 27. Those elected to serve on the Marion Chamber of Commerce Board of Directors will be announced at the December Monthly Membership Luncheon on Tuesday, December 12 at noon at The Pavilion. The term of the newly elected directors officially begins the evening of the 97th annual Marion Chamber of Commerce Awards Banquet & Auction on Friday, January 19, 2018, at the Pavilion. Reservations for the event are currently being accepted. To RSVP for the Annual Banquet, call the Chamber office at (618) 997-6311 or email director@marionillinois.com. 'Tis the Season for Ugly Sweaters! 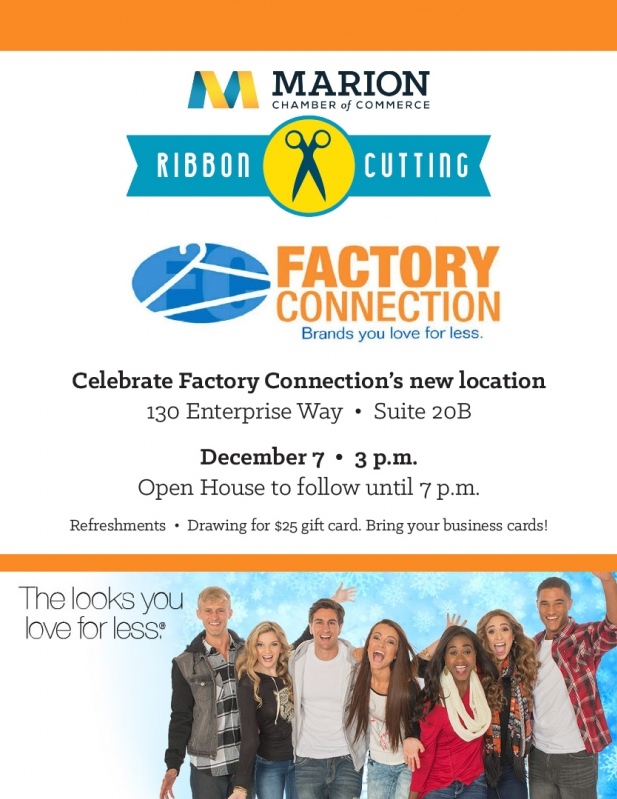 Is Your Business Ready For BLACK FRIDAY and CHRISTMAS?